Looking for GroundSmart™ Rubber Mulch or Vigoro® Rubber Mulch products in your area? You can view where to buy rubber mulch in bulk or by the bag below. Need to know how much mulch you need? 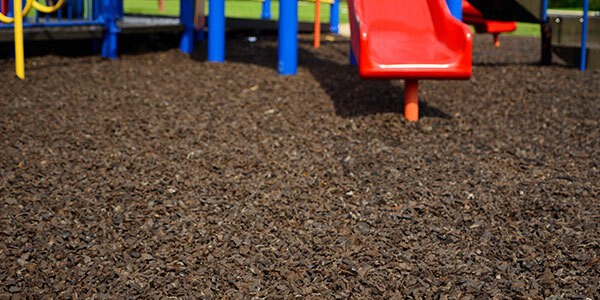 Use our rubber mulch calculator here. Note: Specific colors (bulk or bags) and sizes vary by retailer. Check individual store locations for details. Additional colors and sizes are typically available through the stores’ special order desk or website. For questions or issues with the Rubber Mulch store finder – call 800-961-0909 or e-mail: [email protected]. Need to order in bulk? We offer free shipping for online orders of GroundSmart Rubber Mulch bulk bags and/or pallets. 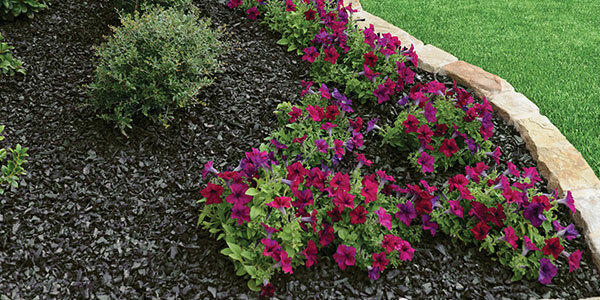 Shop rubber mulch here.